The city of Köln was a great spot to catch our breath and look back at our month of travels. We really appreciated the time at our second last stop and felt a bit nostalgic as our travels together were coming to an end. 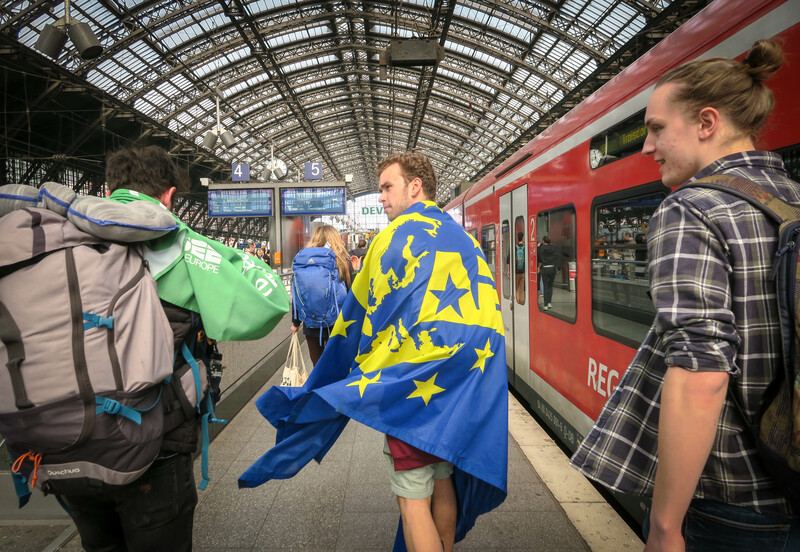 We were excited to see the AEGEE-Koln flag held up high as we peeked through the train window upon arrival in Köln. It was the first stop where the AEGEE team brought their flag to greet Team Blue, so we felt very welcomed and excited for what was to come! We were able to do a workshop for university students on Social Sustainability. We were happy to see how interactive the students were and how much they had to say on the topic. We discussed the topics of social impact, ethical views, and climate refugees. One afternoon, we decided to head to the park and enjoy the summer weather of +22! It seemed as though the entire city had the same idea as us and people were outdoors having barbeques, playing sports, and enjoying the sun! We found this as the perfect opportunity to raise funds for tree planting in Koln. We split into teams, prepared posters, and walked around the park asking for donations for the tree planting that will take place in the fall. We were pleasantly surprised to see how many people were willing to participate by making a donation. It felt good to see that people care about the environment and will do what they can to help out. 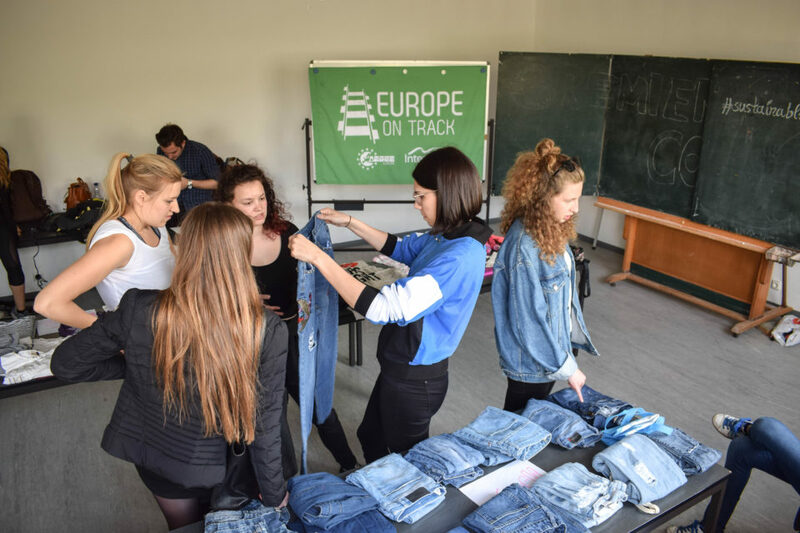 We held a sustainable clothing swap amongst university students in the city. We were lucky to take part in an event that helps lower consumerism and the concept of fast fashion. The purpose of the clothing swap was for people to bring in their gently used clothing and swap with other clothing that is ‘new to them’. Any leftover clothes were taken to the donation boxes where they will be given to people in need. 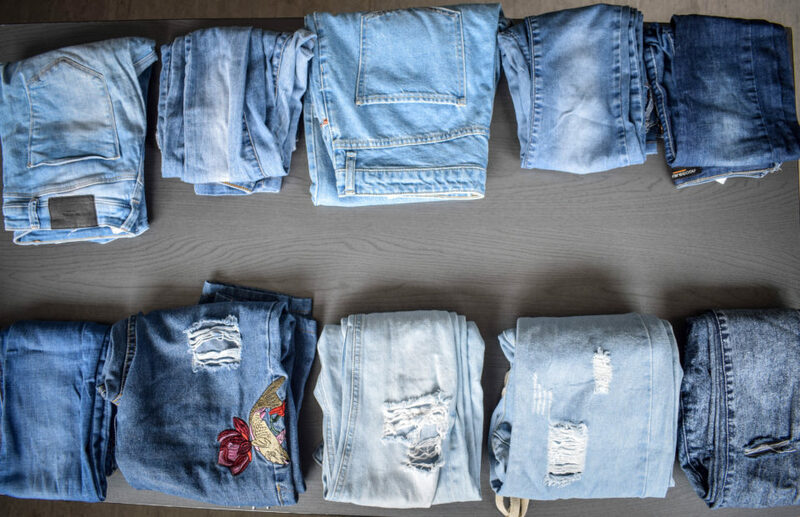 Fast fashion is one of the biggest polluting industries in the world and it is important to look into the clothing you buy, not only for environmental purposes but also ethical reasons. After seeing the documentary ‘True Cost’ at an earlier stop, we were glad to take part in something aiding in solution management of the issue. 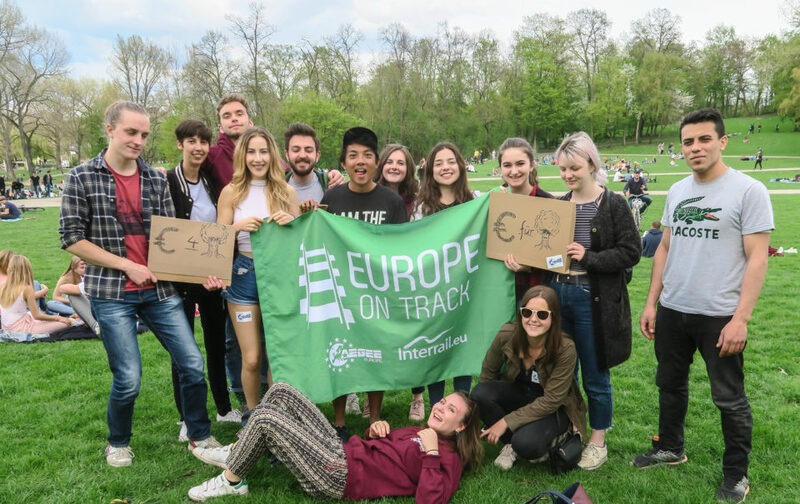 We interviewed two AEGEE locals, Maria and Clara, for a look into the opinions of the locals living in the city. It was interesting to see their perspectives on topics related to climate change, sustainability, and Europe’s roles in it all. 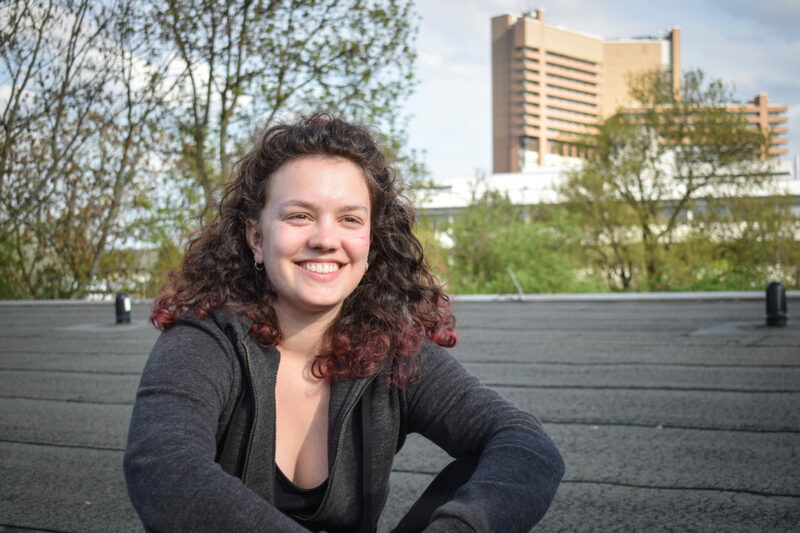 When asking Maria if she thinks Europe is doing enough for climate change, she had an insightful reply, stating “It’s not only a Europe thing, it’s a world thing… we need to have the whole world joining in this new system…this green revolution that needs to happen”. This statement holds true when looking at the big picture, we must all take responsibility in order to work towards a sustainable future. Next, we interviewed Clara, asking in what ways she thinks we can lower our individual ecological footprints. Her reply was straightforward as she states “I think the typical measures – use less plastic, save more water, fly less, and use public transport. In my opinion, the thing we should do the most is talking to people and raise environmental awareness. 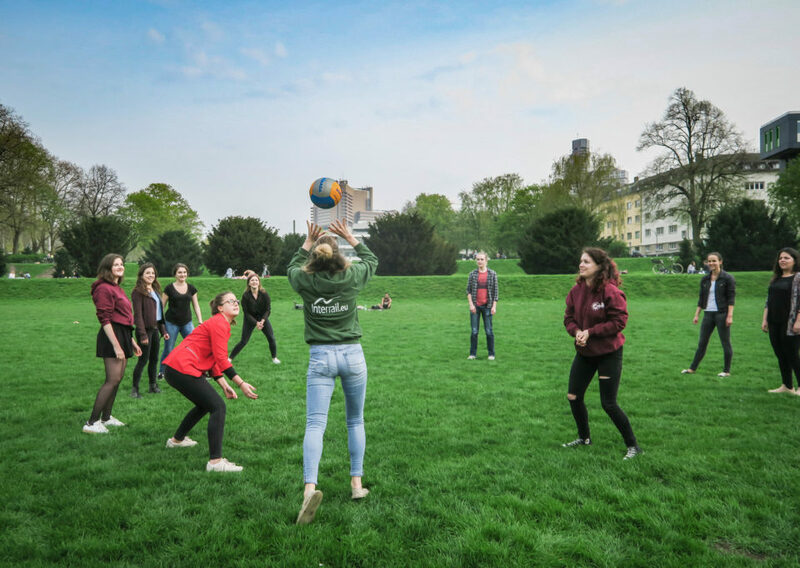 As well, take care of the environment when you are with other people so you can show them what you do.” This is true as education is key to understanding the complex issues behind climate change and what we can do as individuals to make a difference. After a relaxed stay in Koln, we were sad to leave the beautiful city and our new friends behind. Although, we felt refreshed and motivated for our next stop in Germany! 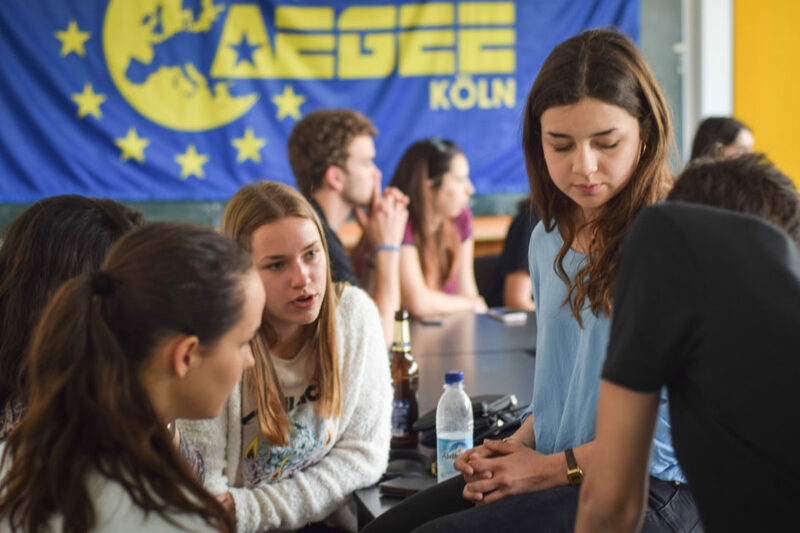 Thank you for hosting us AEGEE-Köln, see you somewhere in Europe! Stay tuned for Team Blue’s next adventure through Bamberg!